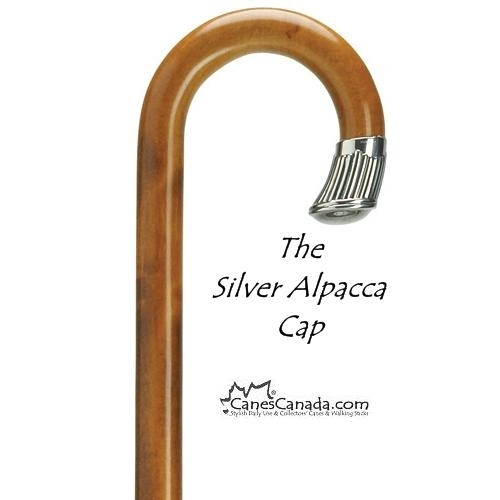 0075-00 Alpacca Nose Cap Crook - Alpacca is also known as German Silver and is made of 65% copper, 19% zinc, 14% nickel and 2% silver. 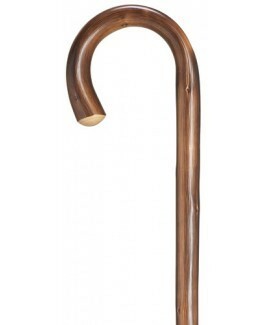 A cane that has both personality and function. 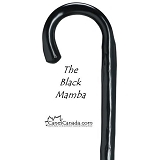 The shaft is made of a hard but light weight maple with a cherry finish. 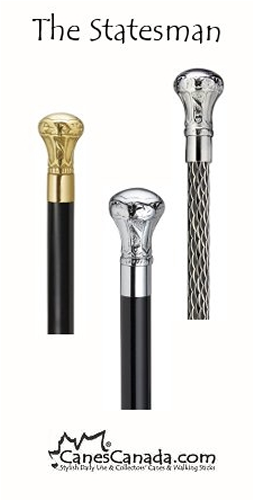 Length - approx. 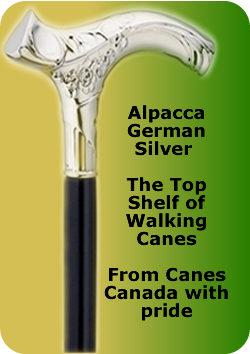 36" - 36.5"
Very elegant cane but sturdy.A beautiful color.